Our mission at Goldman Associates is to align our approach with our clients' needs. Our team is committed to empowering our clients, providing quality service and building lasting relationships. We believe that any goal can be accomplished through hard work and a disciplined strategy. Goldman Associates takes time to listen to your needs and then craft a strategic portfolio analysis along with holistic financial solutions that can help you meet your goals for your future. Goldman Associates addresses the investment and financial challenges facing individuals and institutions. We are committed to developing a comprehensive long-term approach to improving the quality of life and working toward a more secure financial future for our clients. Casey Austin Goldman and Howard D Goldman III use Goldman Associates as a marketing name for doing business as representatives of Northwestern Mutual. Goldman Associates is not a registered investment adviser, broker-dealer, insurance agency or federal savings bank. Northwestern Mutual is the marketing name for The Northwestern Mutual Life Insurance Company, Milwaukee, WI (NM) (life and disability insurance, annuities, and life insurance with long-term care benefits) and its subsidiaries. Casey Austin Goldman and Howard D Goldman III are Representatives of Northwestern Mutual Wealth Management Company® (NMWMC), Milwaukee, WI (fiduciary and fee-based financial planning services), a subsidiary of NM and limited purpose federal savings bank. All NMWMC products and services are offered only by properly credentialed Representatives who operate from agency offices of NMWMC. Casey Austin Goldman and Howard D Goldman III are Agents of Northwestern Long Term Care Insurance Company, Milwaukee, WI, (long-term care insurance) a subsidiary of NM. Casey Austin Goldman and Howard D Goldman III are Registered Representatives of Northwestern Mutual Investment Services, LLC (NMIS) (securities), a subsidiary of NM, registered investment adviser, broker-dealer and member FINRA (finra.org) and SIPC (sipc.org). Casey Austin Goldman and Howard D Goldman III are Insurance Agents of NM. 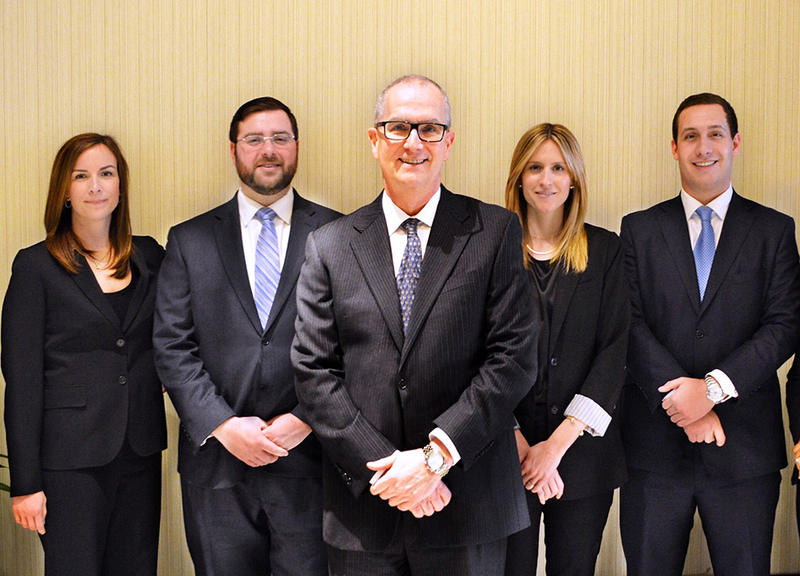 Casey Austin Goldman and Howard D Goldman III are primarily licensed in MD and may be licensed in other states.